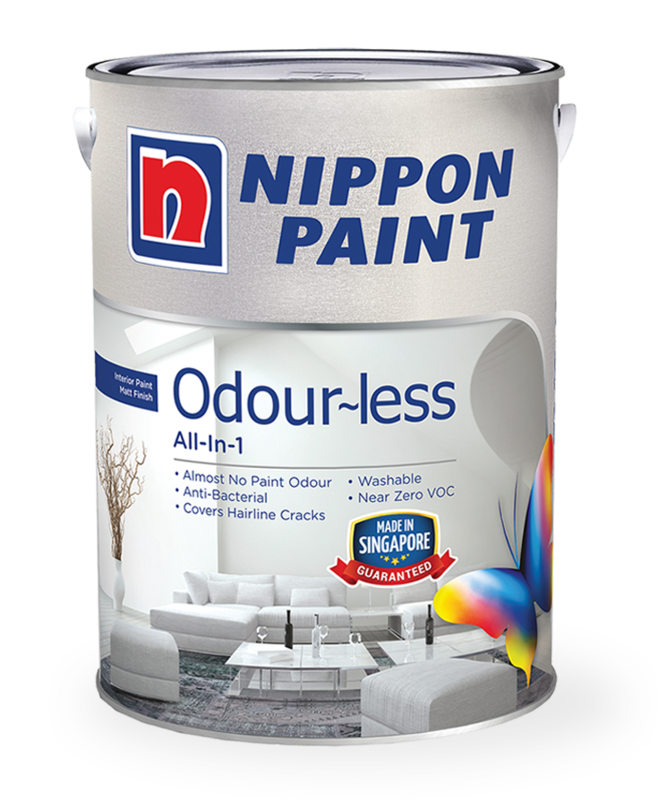 Odour-less All-In-1 is an environmentally favorable green product formulated without VOCs (Volatile Organic Compounds) for interior use. Specially formulated with a solvent-free resin, it limits air pollutants and has an extremely low odour during application and drying. 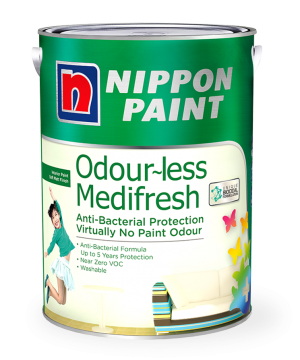 Being a GREEN product, it is especially ideal for use in eco-sensitive commercial and residential areas with high frequency human traffic such as hospitals, schools, residential buildings and hotels.